Charlie Chaplin, 1918. 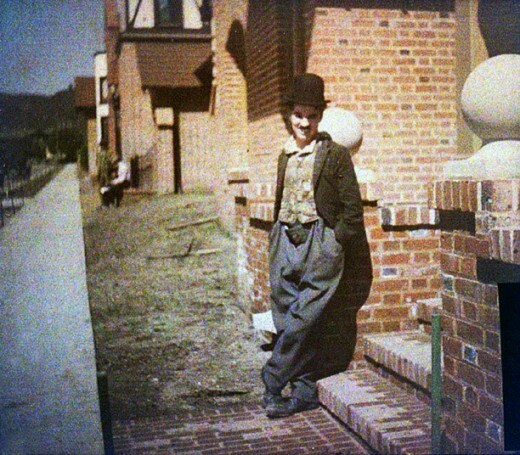 Autochrome photograph taken outside his as-yet-unfinished Studio on La Brea Avenue, Hollywood. I live exactly three blocks north from that studio's edge. 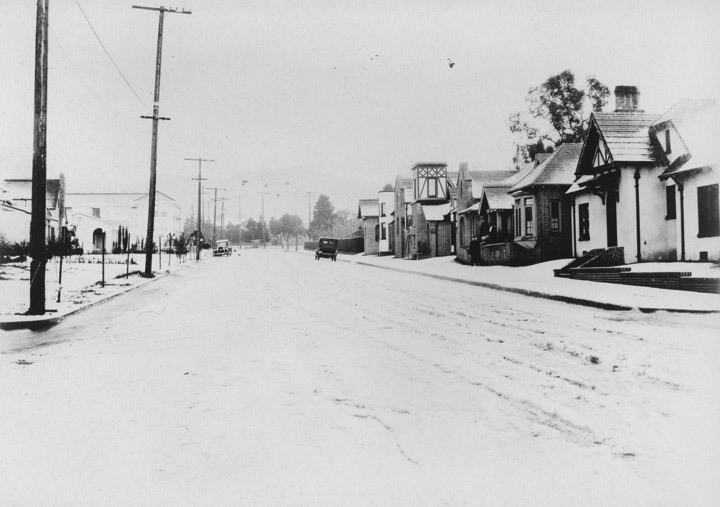 The red brick of his studio, the deep blue of the sky and the quiet slope of the Hollywood hills remain exactly today as they were then ... oh how cruel time can be. Every morning I pass Charlie Chaplin’s studio. And I hate myself for letting it have become routine. When I first moved to Hollywood five years ago, it was reverent Holy Ground. And, oh, it still is! When I remember it’s there, that is. Rushing to work with a head full of figures and deadlines succeeded in, momentarily, dulling its wonder. Well. Penance is being paid for such disrespect. These Autochrome photographs were taken during the construction of Charlie’s studio empire. 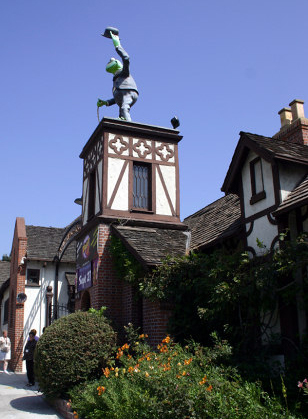 The studio is still there, fully functional and quite unchanged these past 85 years since its dedication. 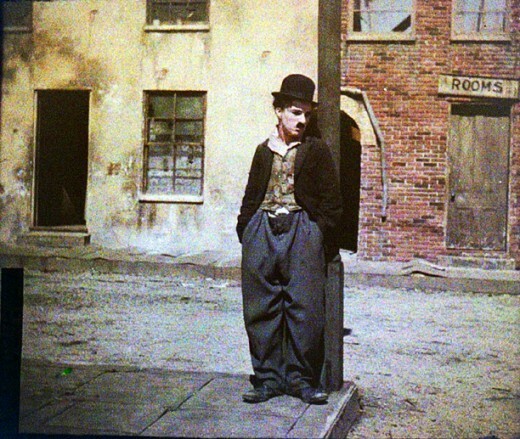 In a city where history is so easily and readily disposable, it is quite a testament indeed that the Tramp has so truly triumphed against time. 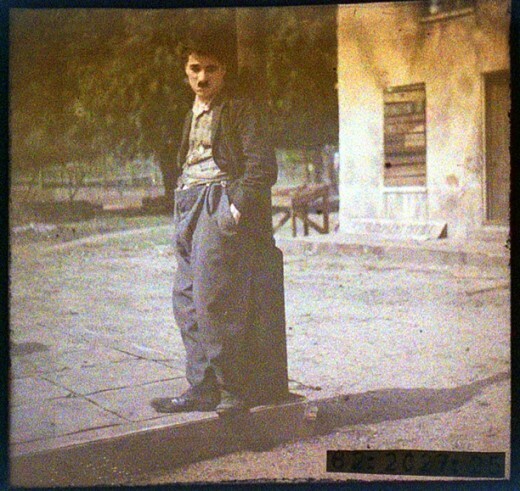 Chaplin on his studio backlot, 1918. Deep in production for A DOG'S LIFE . 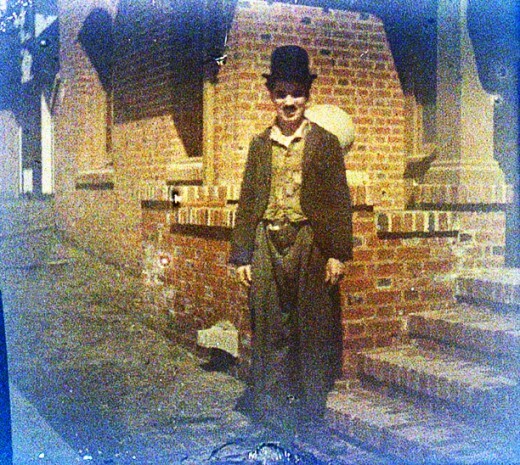 Charlie on the backlot, in costume for A DOG'S LIFE-- the precursor to his groundbreaking classic THE KID. Terrific autochorome shot of Charlie out front of the studio steps. 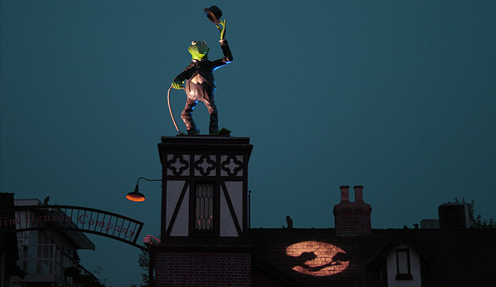 Kermit the Tramp -- the Chaplin Studios today. Looking north on La Brea Avenue... 21st Century. 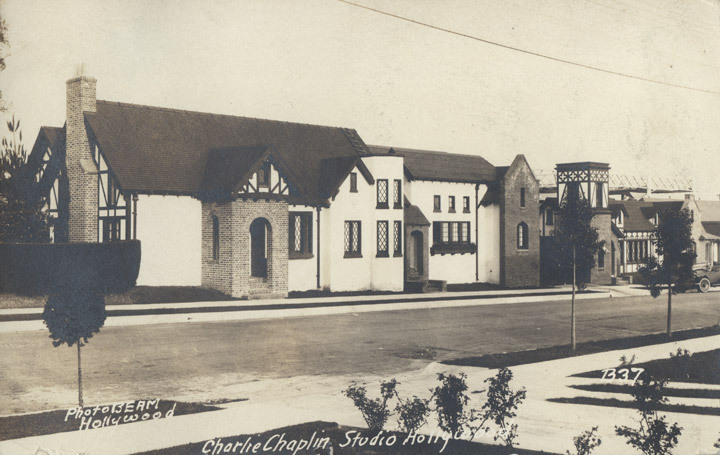 Charlie had a swimming pool at the north end of his studio. 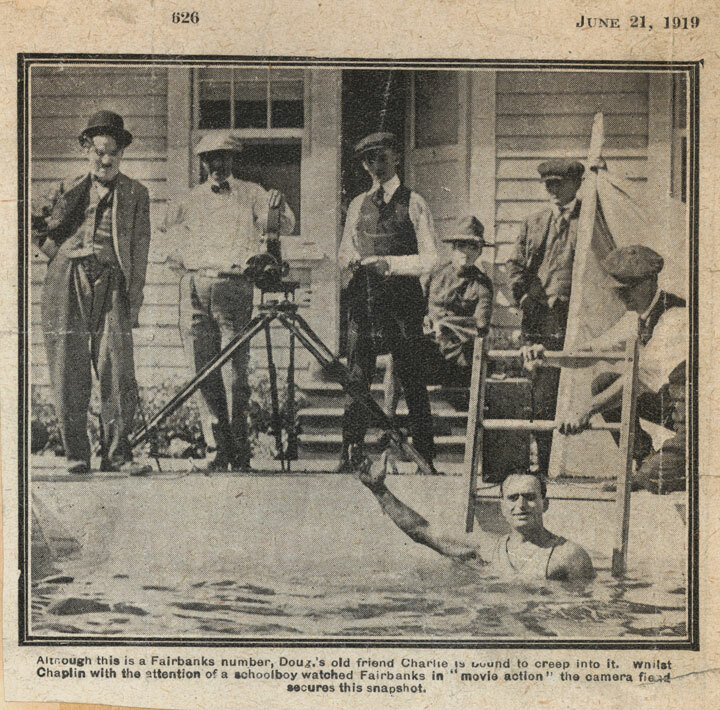 Here he is smiling (far left) while his moviestar best friend Douglas Fairbanks takes a dip. What's depressing about this shot is that the pool is now a parking lot for a Ross Dress for Less. It’s rough, but you can see some fun stuff. 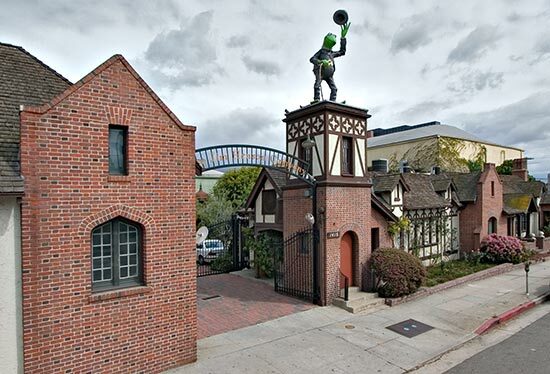 It’s from almost exactly a year ago when I visit the Henson studio. Love the “now” and “then” photos of the studio in its hey-day! So nice to have some context for the historic (and storied 🙂 grounds that I take for granted everyday! 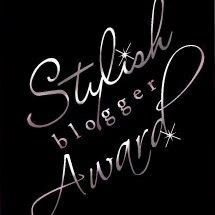 Keep up the good work! This space amazes me. Inever knew that it had so much history behind it and and how incredible the enery was…. Thanks Charlie for creating it and Thank you Jim for keeping it alive. !